As an Authorized Local Expert (ALE) for Constant Contact, we were asked to run an event as part of International Networking Week, the first week of February. ALEs across Canada are running events similar in nature throughout the country, all called ConnectFest. We decided to take the Niagara event to the next level. With speakers including Neil Thornton, Paul Copcutt, Debi Katsmar and Brett Meadows, brought together through Anne Day of a Company of Women's speaking talents as the Master of Ceremonies, the event is a power-house of information and offers a variety of networking opportunities. 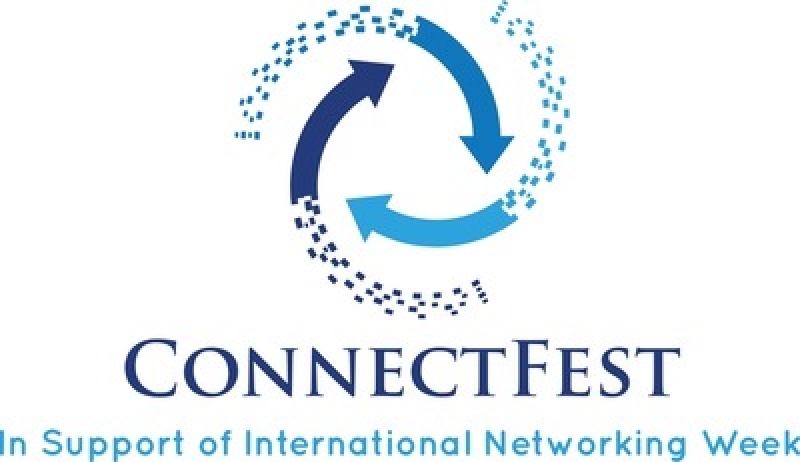 ConnectFest Niagara will offer four dynamic speakers discussing everything you need to know about networking both in-person and on-line as well as two networking exercises, a discussion panel to introduce you to the Niagara networking and business organizations as well as general networking at the end of the day. The event is being very well received by the business community with registrations for attendance coming in daily. If you do not participate in networking events, this might be the one to start. You will learn how to make networking effective for your business. It is more than handing out a business card and hoping for the best. It is all about connections that you can identify with, and them with you!